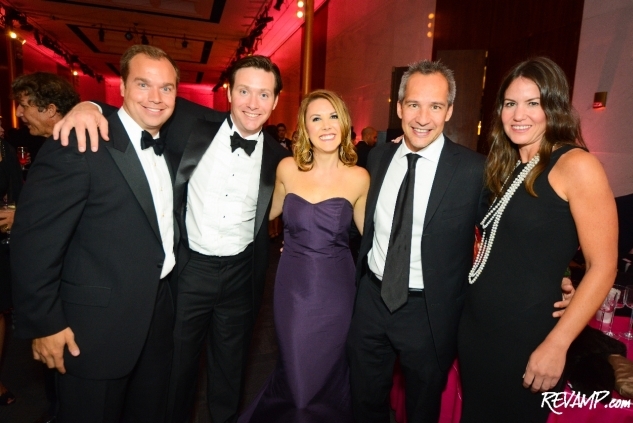 Matt Bronczek, Ashley Taylor Bronczek, Judy Bronczek, Ambassador Nancy Brinker, David Bronczek, and Eric Brinker. 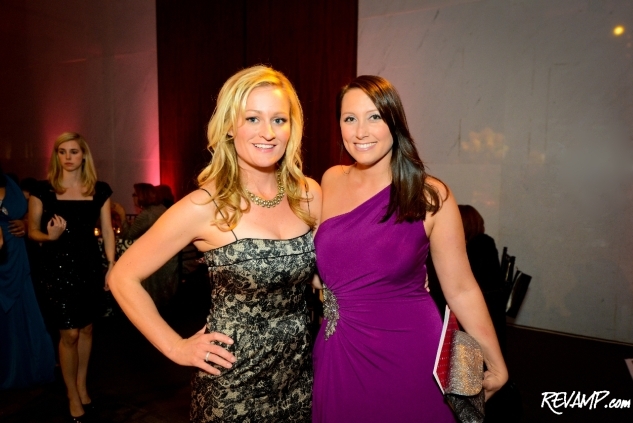 Be sure to check out all 56 of our photographs from this event HERE! NORTHWEST -- The Kennedy Center shined prettily in pink on Friday evening, as Susan G. Komen for the Cure held its annual Honoring The Promise gala inside the venue�s famed Eisenhower Theater. 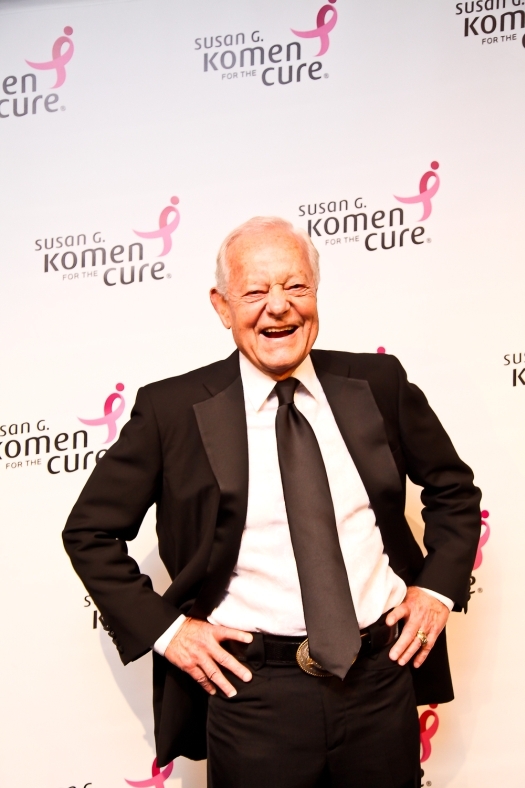 Emceed by CBS News Face the Nation moderator Bob Schieffer and featuring a musical performance by American Idol sixth season winning artist Jordin Sparks, the �pink tie� celebration raised somewhere between $1.5 million to $2 million for the nonprofit. Three quarters of that charitable haul will be returned to the surrounding Washington, D.C. area community, which sadly suffers from the highest mortality rate from breast cancer in the country. 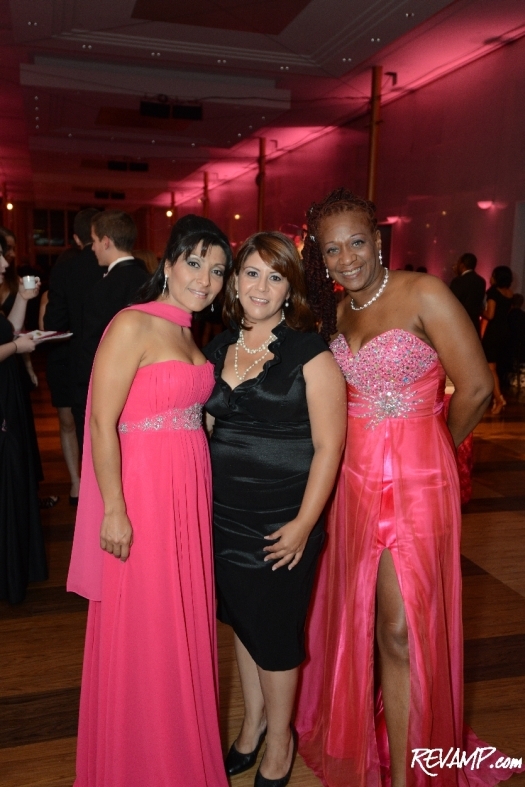 And the remaining 25% will be allocated to Komen�s international programs. 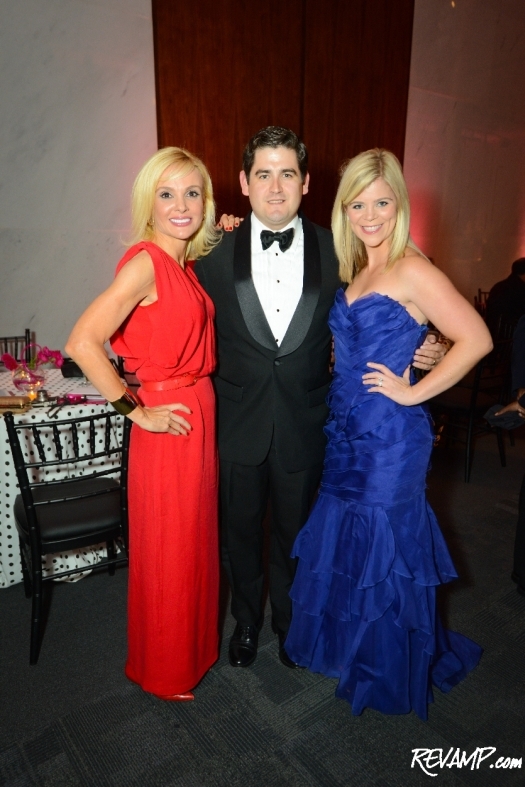 Joining the hundreds of elegantly, yet playfully, attired guests at Friday�s benefit were a variety of household names, including Charlie�s Angels star Jaclyn Smith, singer Naomi Judd, Department of Transportation Secretary Ray LaHood, and even the bad mother---- (shut your mouth) himself, Richard Roundtree (aka Shaft). 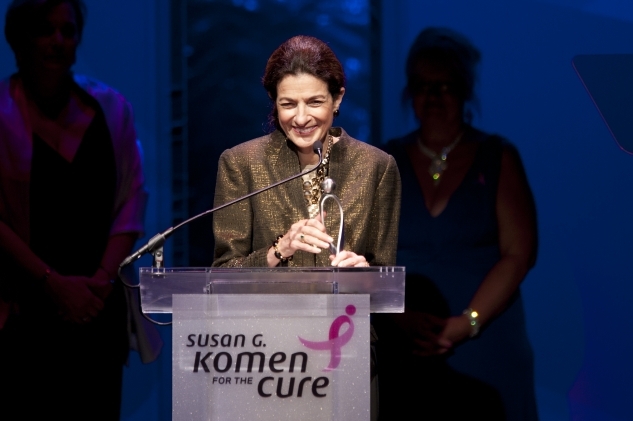 Receiving the Betty Ford Lifetime Achievement Award at this year�s gala was Senator Olympia Snowe, who accepted the honor from Susan Bales Ford, the daughter of the former first lady. 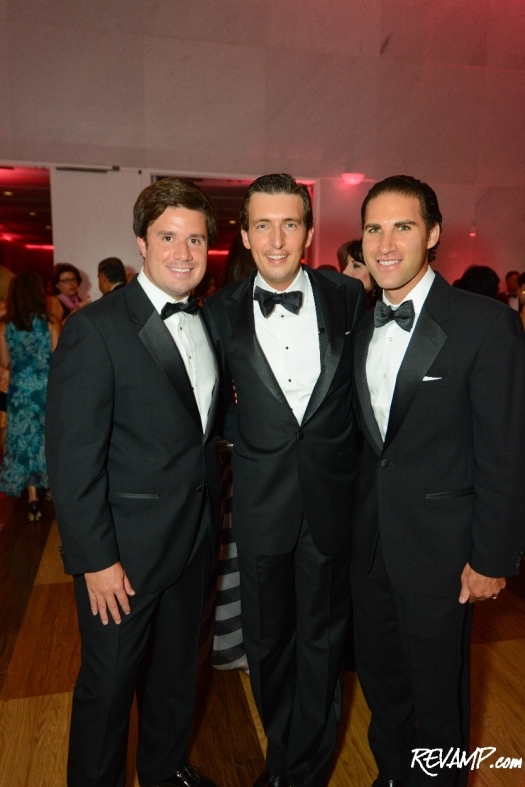 After the formal entertainment and awards program, guests were ushered up to the Kennedy Center�s spacious rooftop deck for dancing, cocktails, and a late night buffet supper. 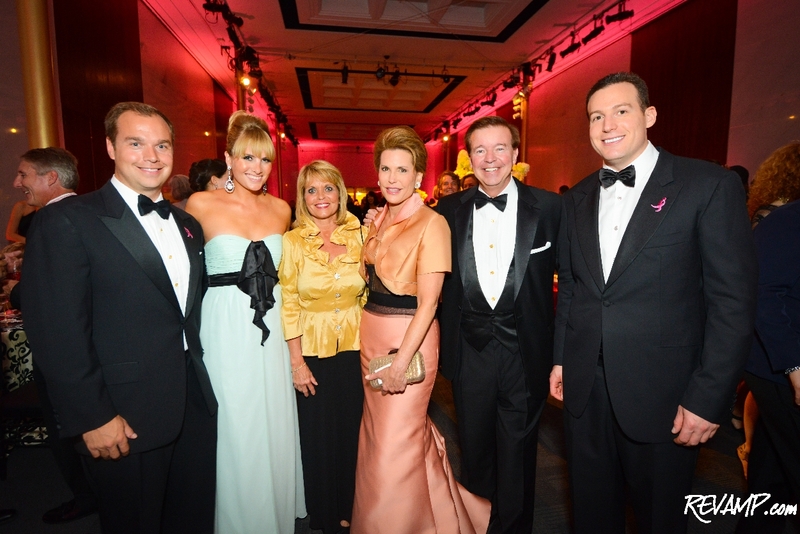 Founded on a promise that Ambassador Nancy G. Brinker made to her dying sister, Susan G. Komen, to do everything in her power to end breast cancer forever, the eponymous organization has since gone on to raise nearly $2 billion.